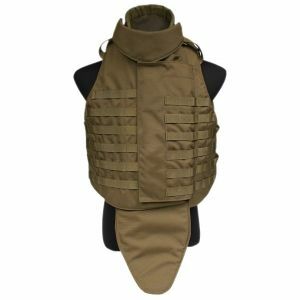 Flyye Industries already gained recognition amongst airsoft and shooting sports enthusiasts as a top manufacturer of outstanding military and outdoor equipment and gear. 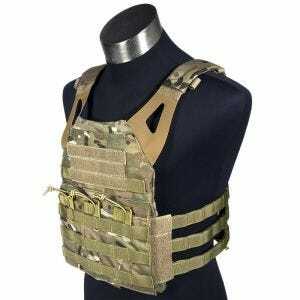 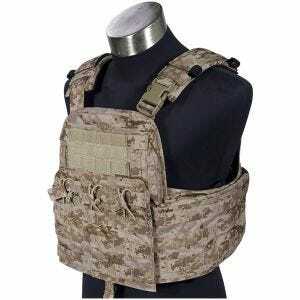 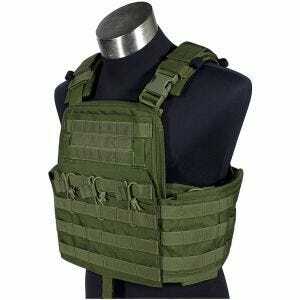 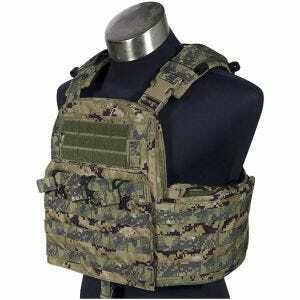 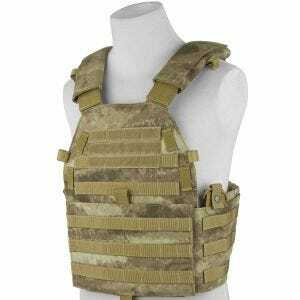 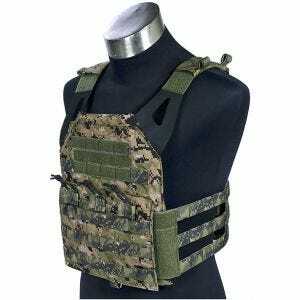 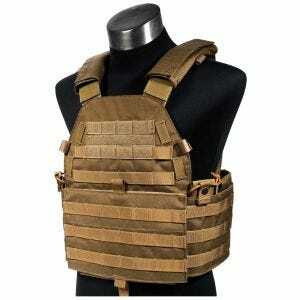 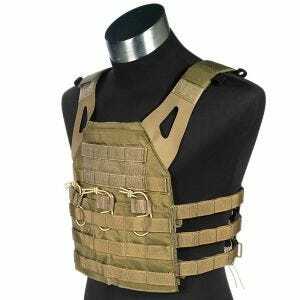 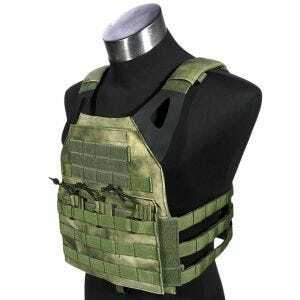 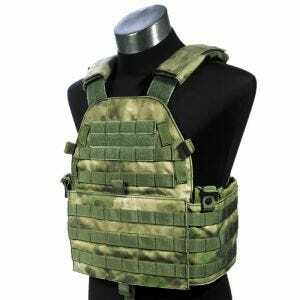 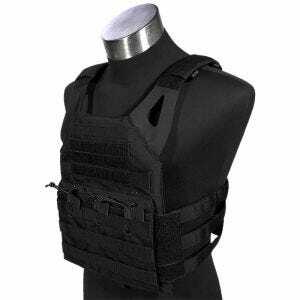 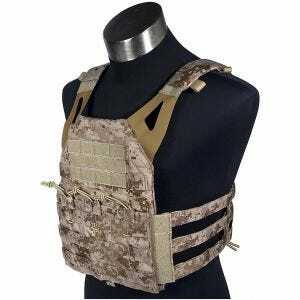 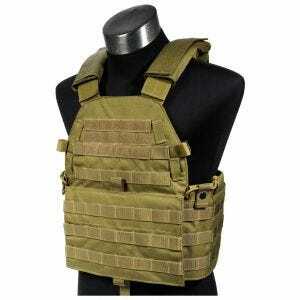 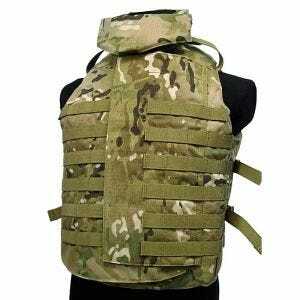 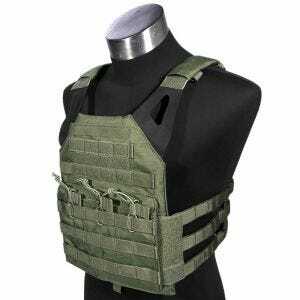 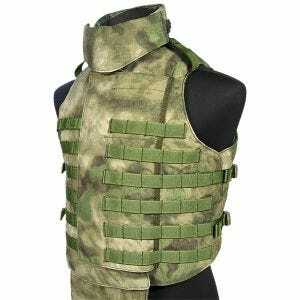 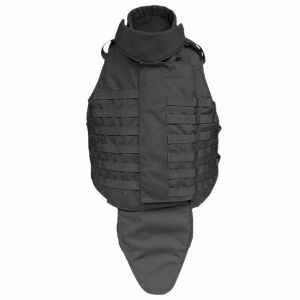 The company specializes in making all kinds of quality tactical vests, chest rigs, plate carriers and modular pouches, together with bags, backpacks and other accessories. 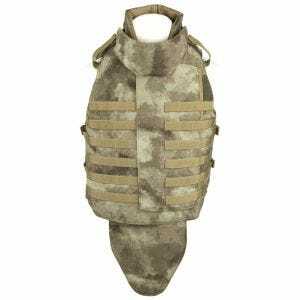 The Military 1st online store is proud to offer wide and growing assortment of Flyye webbing and combat equipment, in vast range of styles, colours and camouflages, including extremely popular MultiCam and A-TACS patterns.